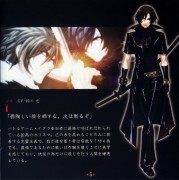 Kyaaa... Shiki and Akira.. I like this couple! well can any one say yummy? oooooo~ I love it. they look perfect and great next to each other. shiki and akira! oh yes! Awwwwwwww. they're soooo cute together. 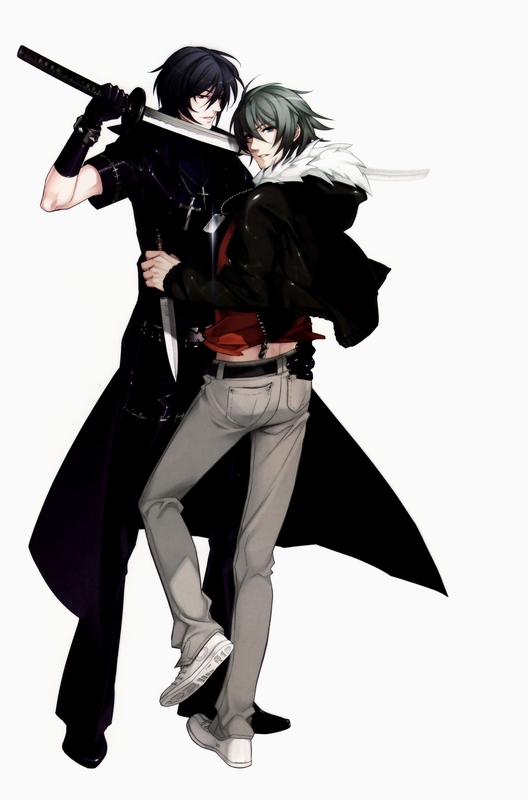 I just looooove Akira and Shiki! Great picture ! Thank a lot for sharing ! thank you for this nice scan!